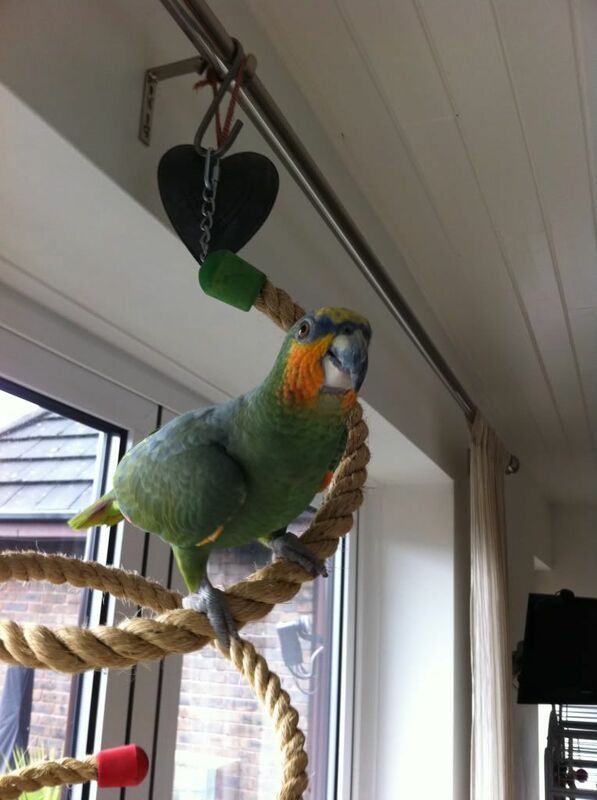 Yesterday Alf, a beautiful Ammie went missing from Merthyr. He was spotted yesterday, but have no news since. The weather has been awful so fingers crossed he is ok and has found shelter somewhere. If anyone is in or near the area, please can you keep an eye out. Poor poor Alf, I hope he's safe somewhere. Has John Hayward of the PS been informed? Any news on Alf. Hope he's found his way home. He did find his way home, but unfortunately it's not good news. He was found dead under the tree that he had been hiding in for a few days, yesterday evening. He had no marks on him, so didn't look like he was attacked by wild birds or animals, the weather wasn't too cold, so its a bit unexplained. He is now in the vets in Cardiff awaiting a PM, so hopefully there will be some answers soon. Its so sad. Fly free little man. Poor little Alf, rest peacefully young lad. Fly safe and free sweetheart over the rainbow bridge. My heart goes out to his owners.